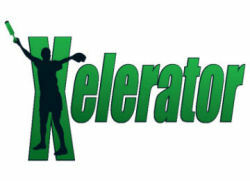 Xelerator Pitching Trainer - Xcelerator Pitching Device. 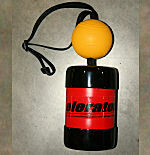 Pitching Aids & Softball Equipment Oregon. 9280 SE Eola Hills Rd. Softball Oregon is a year-round, indoor training center for softball located in the beautiful Pacific Northwest just north of Salem Oregon in the small town of Amity Oregon west of Interstate 5. 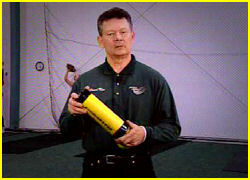 Owner Ken Roudybush is one of the leading softball pitching instructors in the region and also the developer of the original "Xelerator" pitching trainer and developer of the NEW 2nd Generation Xelerator. Learn more about the New 2nd Generation Xelerator Trainer and how it can improve your pitching and throwing by clicking here. 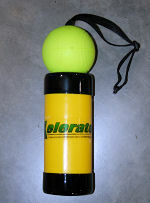 Xelerator pitching trainer and Xcelerator pitching device. Softball Oregon provides pitching aids, pitching tools, and fastpitch softball equipment. 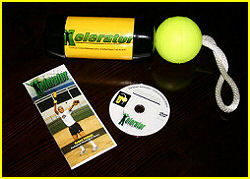 If you want to increase fastpitch pitching speed try out the 2nd generation Xcelerator pitching trainer today!